Look like we’re heading towards an epic winter for skiing in Canada! 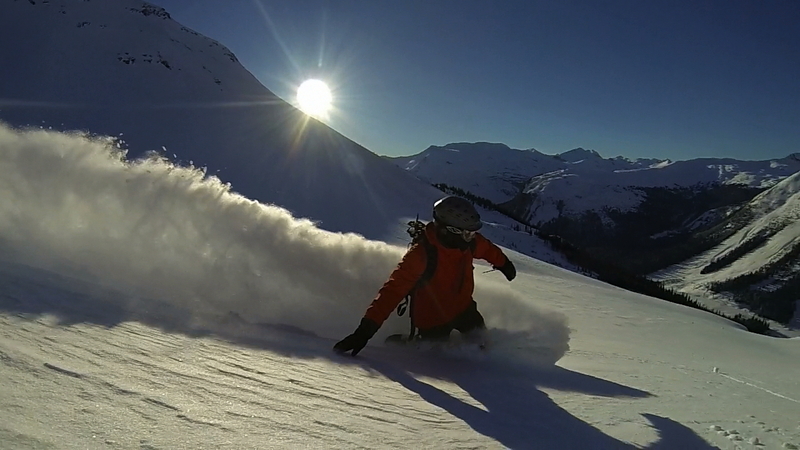 Could it even be the best season ever to ski BC, Canada? The Canadian Global News gave a winter forecast last night that promises a full-blown La Nina impact with low temperature and lots of moisture – read SNOW – across British Columbia. The snow projection through November 5th alone promises over 60 cm in some areas in the BC interior. 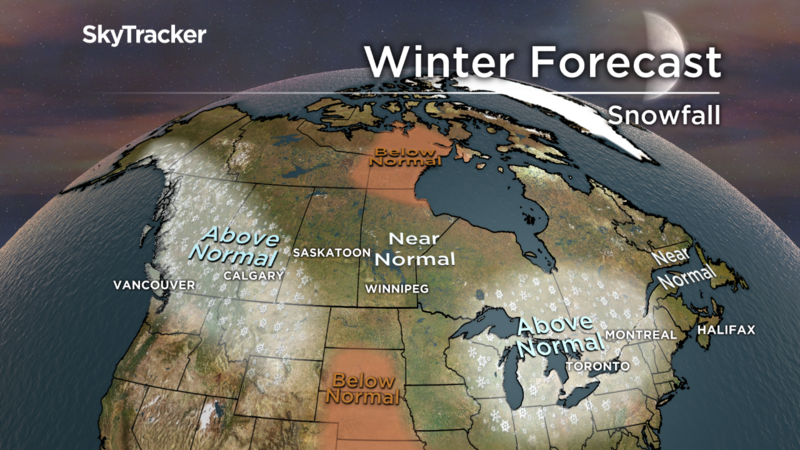 Watch and read the full winter forecast here. 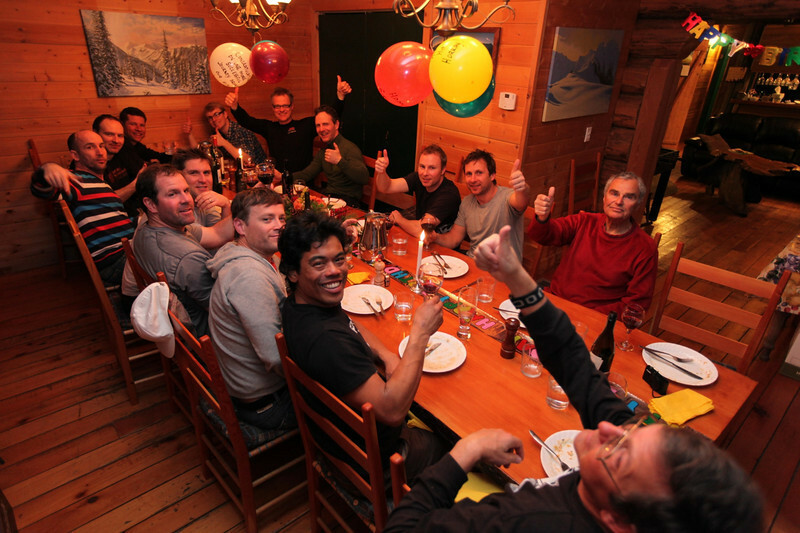 Check out our heli-ski lodges here and contact us to book your trip this season. High Fives B.A.S.I.C.S awesome snow safety documentary . 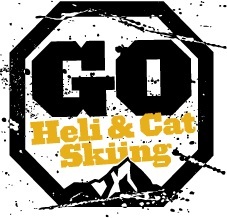 At GO Heli & Cat Skiing we always aim for having fun when skiing and part of having fun is to understand your playground and also your own level of skiing. High Fives Foundation, is a California based non-profit organization and its B.A.S.I.C.S. Program Service is designed to promote safety and awareness to sports enthusiasts of all ages. High Fives just released its seventh snow safety documentary, B.A.S.I.C.S 7 in corporation with among others POC, Tahoe Trail Bar & Teton Gravity Research. The movie addresses the critical vulnerabilities an athlete inevitably encounters when enjoying time in the mountains. The documentary features professional athletes Jeremy Jones, JT Holmes, Michelle Parker, Daron Rahlves, Elyse Saugstad, Connery Lundin and more each sharing their personal perspective on why making educated and informed decisions is essential. In addition to athletes, medical professionals from CRAIG Hospital, a Denver-based world-renowned rehabilitation hospital that specializes in neuro-rehabilitation, illustrate why snow safety and awareness is, and should be, a priority for all who wish to engage in mountain action sports. 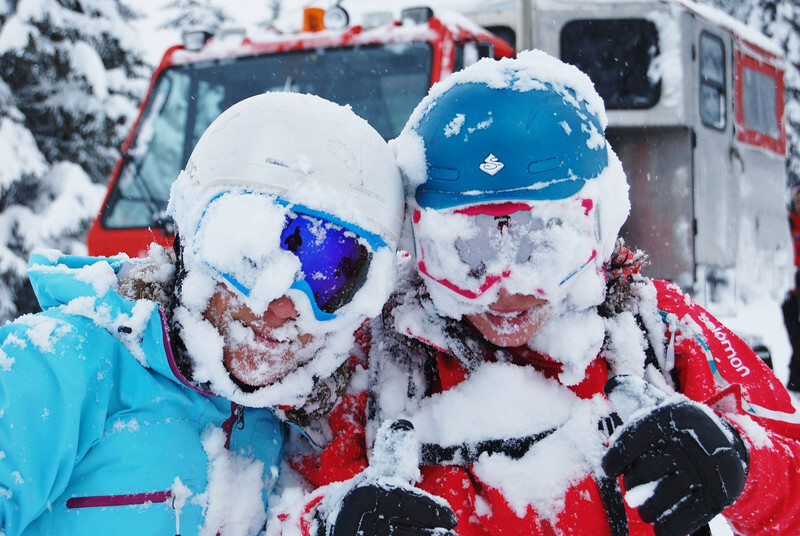 Snow is Dynamic-Understand the complexities of snow conditions to remain safe on the mountain. Knowledge is Power-Gain insight on snow conditions and how the ever changing element impacts mountain athletes. Inbounds vs. Backcountry-Recognize the respective hazards/dangers of each unique environment. Consequences are Real-Progressing at your own rate, and the importance of making educated, safe choices on the mountain is crucial. Ride for Tomorrow-Snow safety is vital to a lifetime of continued activity in the mountains. High Fives B.A.S.I.C.S. Program Service is designed to promote safety and awareness to sports enthusiasts of all ages. This is the 7th documentary the High Fives Foundation has produced. Become part of the family and book one of the last seats Crescent Spur Heliskiing has available for the 2018 season. You’re likely to get addicted and come back for more! Crescent Spur is way beyond heliskiing. Nestled in the northern Cariboo Mountains, and the northern Rockies under 2 hour drive east of Prince George or about 3 hours from Jasper. 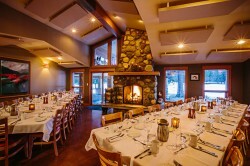 NO CROWDS – We have a weekly maximum of 20 guests . 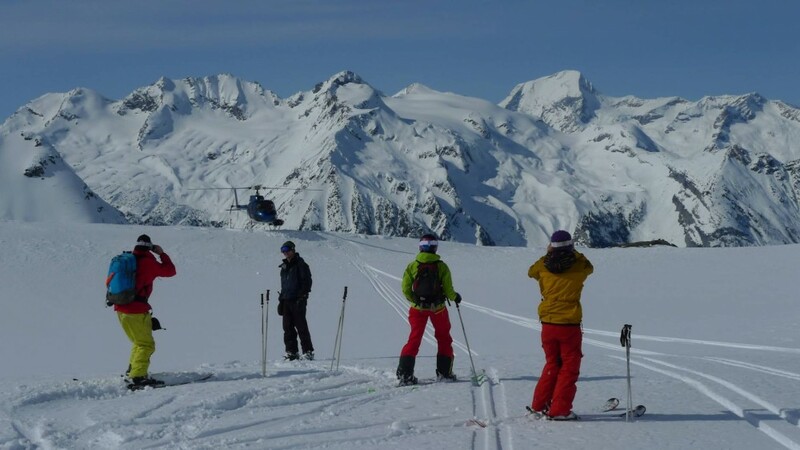 UNIQUELY HIGH LEVEL OF SERVICE ON THE MOUNTAIN – Enjoy the comfort, safety, and convenience of having 2 heliski guides per group. TERRAIN FOR EVERY CONDITION – Heliskiing in 2 mountain ranges allows us to pick the best terrain for snow, weather, flying, and heli-skiing conditions. HOME AWAY FROM HOME – We offer a small group atmosphere, with highly personalized service. GUARANTEED VERTICAL – Vertical guarantees range from 24,400 meters for 5 Days & 30,500 meters for 6 Days. 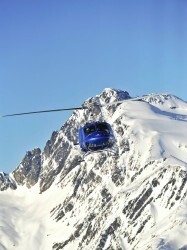 Read more about Crescent Spur Heliskiing or go directly to book you seat. 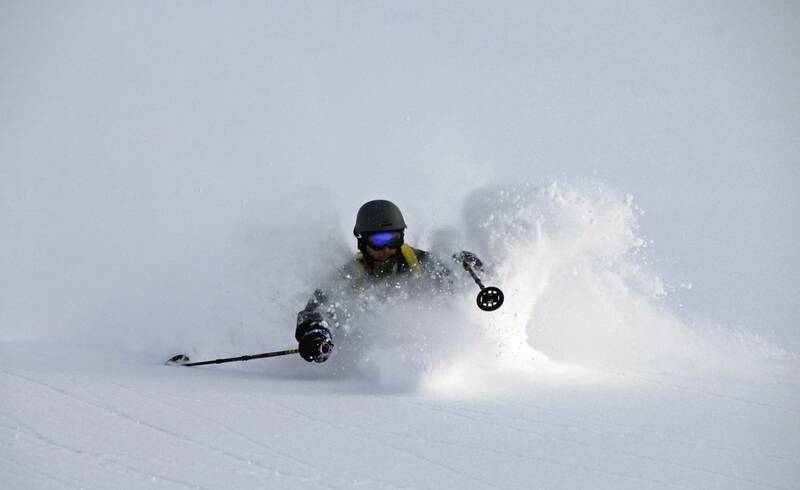 We’ve got the last seats to White Grizzly Cat-skiing for the upcoming season. 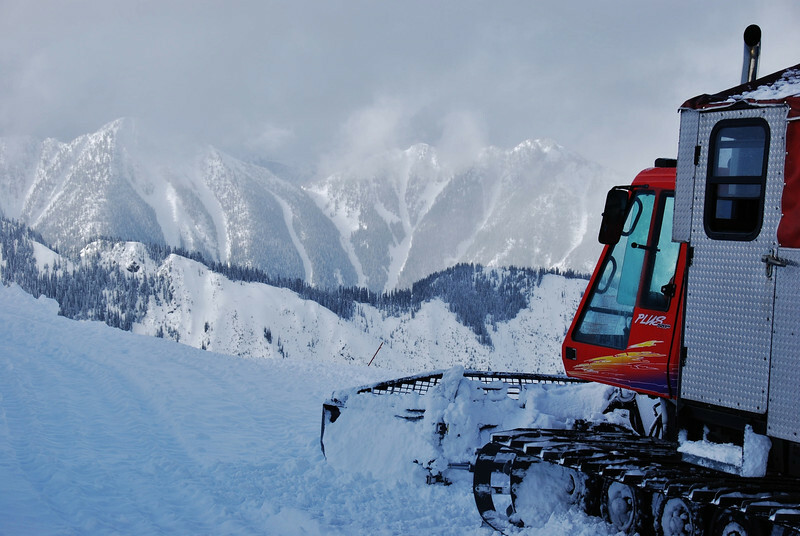 Probably the best cat skiing in the world! And they go fast.